Masaman is an Indian influenced curry. 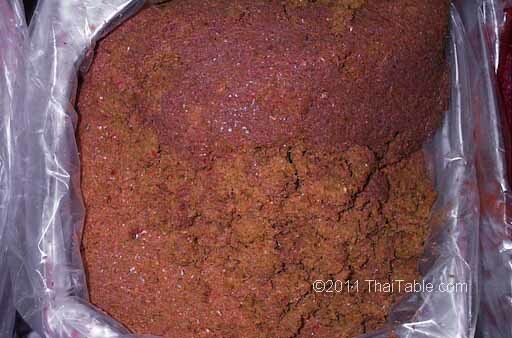 Masaman curry paste has several Indian spices such as cumin, cinnamon, cardamom and cloves. When sold in Thailand, you can see whole white cardamom pods in the paste.